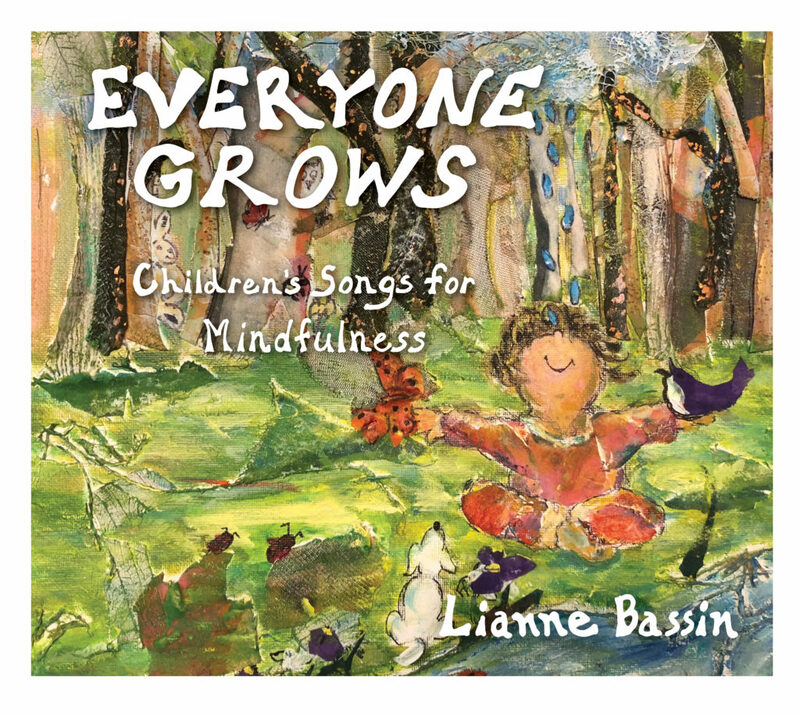 Everyone Grows: Children’s Songs for Mindfulness is a wonderful collection of songs that can be used in the classroom or at home. It offers families a new way to reinforce mindfulness as a way of living. The CD is designed to help children pay attention to themselves, others and their surroundings, while helping them realize their connection to the world at large. Songs introduce topics such as compassion, empathy, gratitude, loving-kindness, helping others, interconnectedness, teamwork, patience, acceptance and self-confidence.